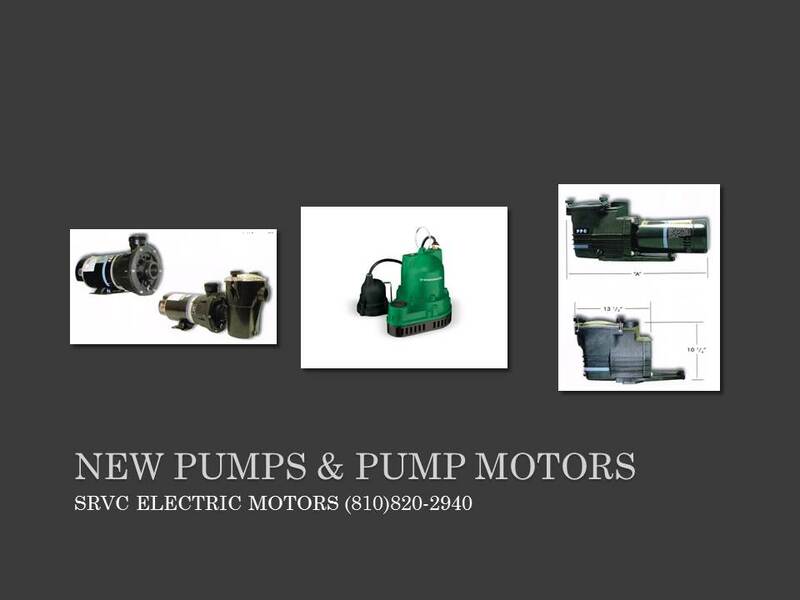 Made for use with TACO pumps. 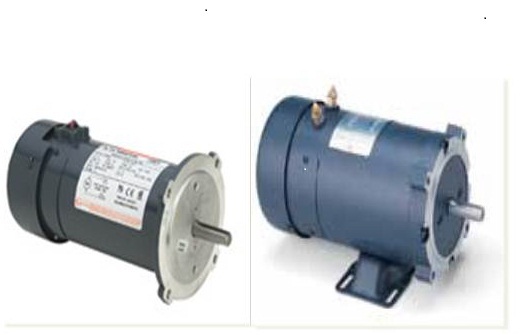 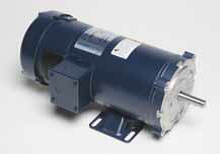 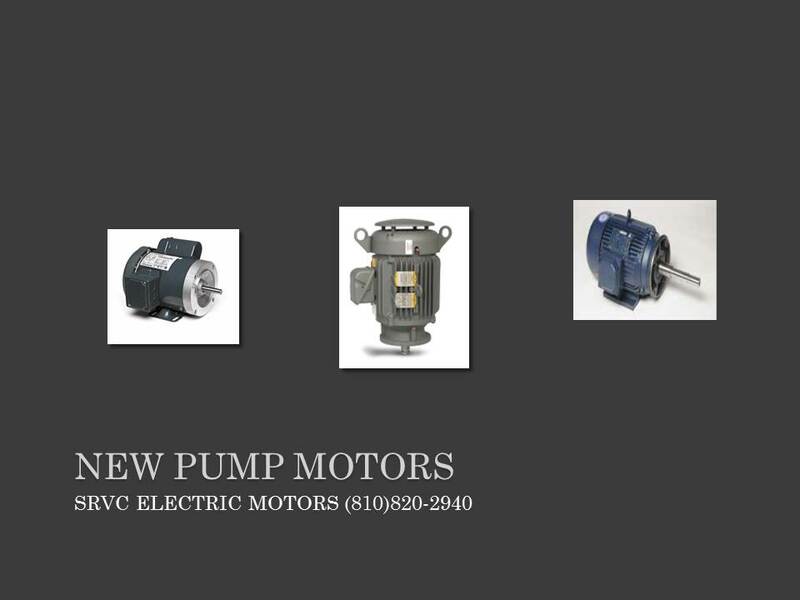 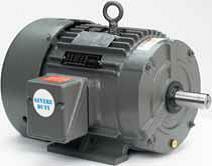 Typical Applications include hot water Boiler & booster pumps. 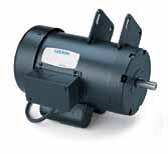 Made for 1/2HP to 1/3HP applications. 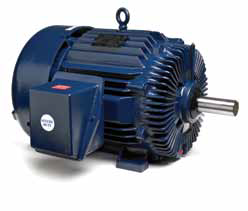 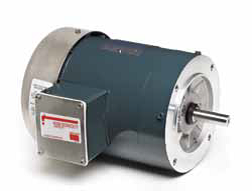 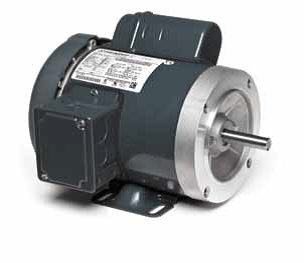 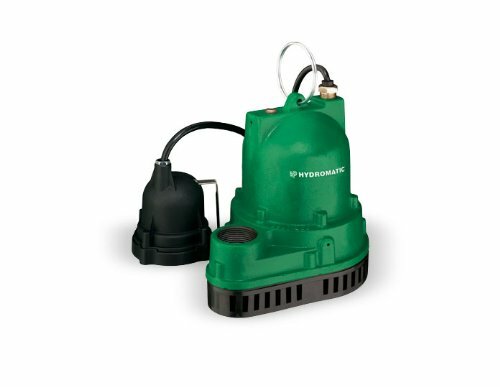 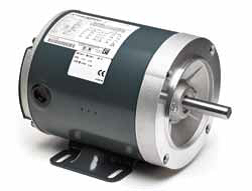 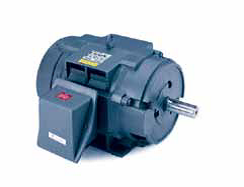 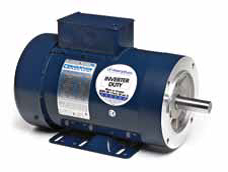 Made for 1/2HP to 3/4HP pump applications.